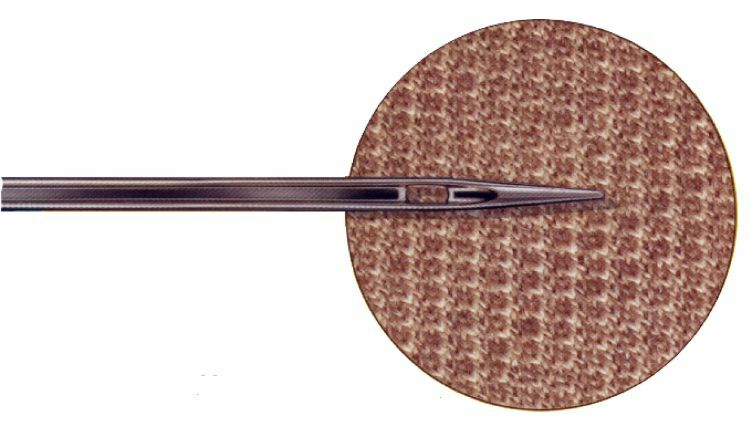 Pack of 10 Schmetz chrome round shank sharp embroidery needles for commercial embroidery machines. 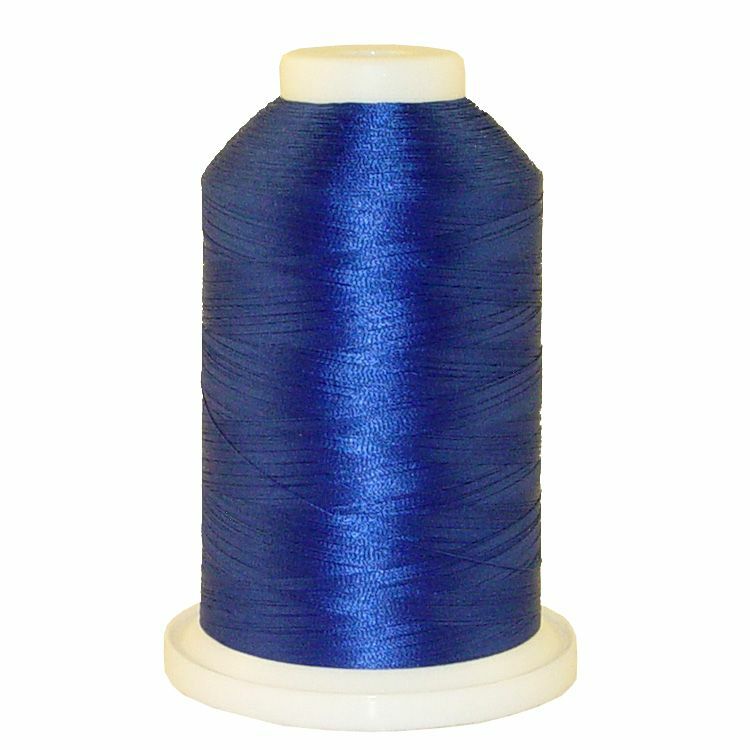 Quality chrome Schmetz name brand sharp embroidery needles are ideal for embroidering woven fabrics and coarse or heavy fabrics like denim and vinyl. 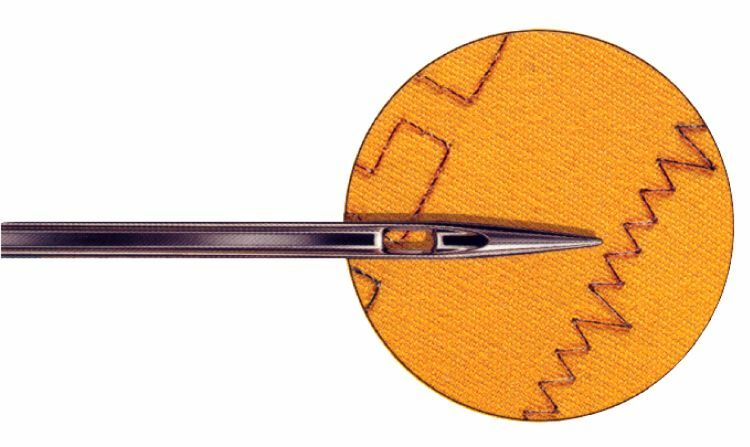 The DBxK5 needle is designed with a larger eye specifically for use with machine embroidery thread.